I would have forgotten about this book had it not been for my random urge to clear the clutter in the room a few days ago. Tucked away in a small corner of the room, there was Kathleen Krull’s The Boy On Fairfield Street still inside the B&N shopping bag. I immediately dropped all other book prospects for NFM and decided that this picture book would make the cut for this wonderful weekly meme. Today’s Nonfiction Monday is brought to you by Books Together. And so begins the story of a man who made a remarkable contribution to children’s literature – Dr. Seuss. Before Dr. Seuss, however, there was Ted Geisel. 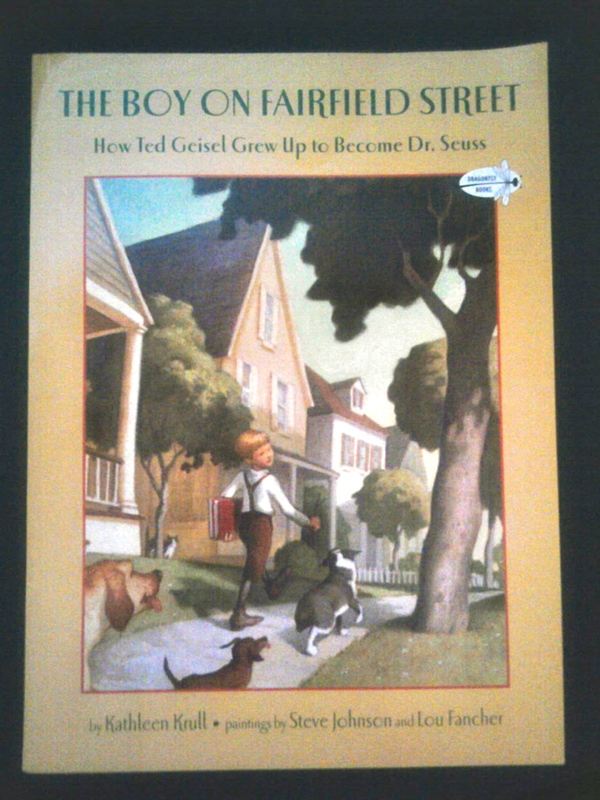 Subtitled “How Ted Geisel Grew Up to Become Dr. Seuss,” The Boy On Fairfield Street speaks of Ted Geisel’s childhood before the birth of Dr. Seuss. Springfield, MA. Click on the image to be taken to the web source. Ted’s parents – Theodor Geisel and Henrietta Seuss – were very influential in developing his passion for animals and books. His father helped out at the zoo and eventually became the superintendent of the zoo. His mother fueled his love for books by helping him find books in the library. Her dream was to get Ted and his sister, Marnie, into college – as the first ones in the family to go. Katherine Krull painted a picture of Ted Geisel as a happy, adventurous, curious little boy who marveled at the world and treated it as his playground. At one point, Krull used the seasons to describe some of Ted’s activities. A family portrait taken at Forest Park. Click on the image to be taken to the web source. “In the winter he built tunnels in the snow in the backyard and went sledding and ice-skating in Forest Park. Ted was just as curious about people as he was about the things around him. Old-school Krazy Kat comic strip. Click on the image to be taken to the web source. Young and jubilant as he was, Ted was not free from ridicule. 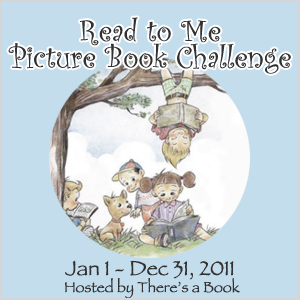 This is one of the reasons why I liked Krull’s picture book. There is a balance between the ups and downs in Ted’s childhood. These are wonderfully woven together, complemented by the soft-textured paintings by Steve Johnson and Lou Fancher. The image above actually reminded me of young Albert Einstein in Odd Boy Out. Even Ted’s experiences described in the book were similar to those of the boy genius’s. Ted was made fun of in school for his German descent. They would chase him or beat him up – he was most aware of this injustice when they were on the playground. In art class, his teacher scolded him for breaking the rules. He was told he exaggerated things because “the creatures he drew had ears nine feet long, his horses had wings, his animals looked like plants, and his plants looked like animals.” When his teacher warned him he would never be successful at art, Ted quit the class. 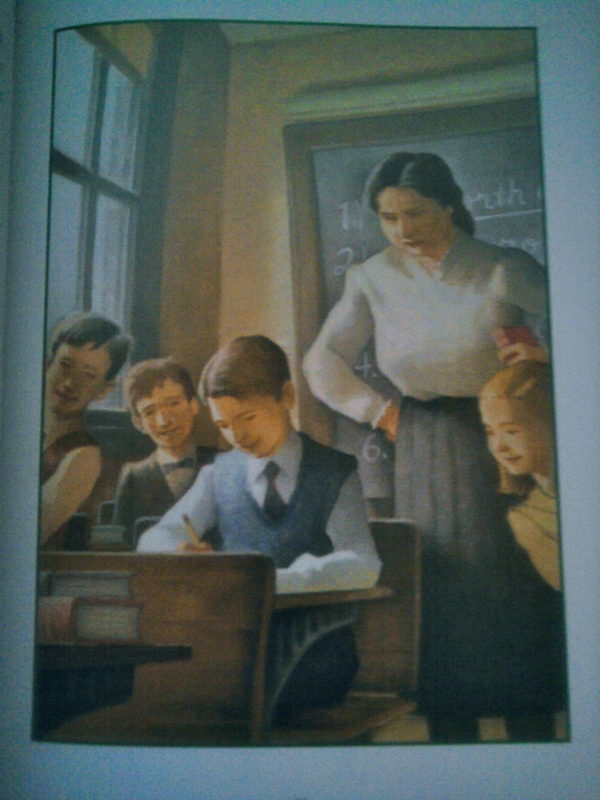 Like young Albert Einstein, Ted was not really into school and did not develop the same passion he had for art. When he was older, he doodled instead of taking notes, and he would sometimes skip class altogether and go to the movies. It was at Oxford University where a crush told him, “That’s a very good flying cow.” This was Ted’s wake-up call. He had come to realize that he was meant to draw and write verses. From then on, he decided to find ways to make money doing what he loved, and not what others might want him to do. I didn’t realize how much I liked this book until I Googled for resources for this review last night, and until I actually started drafting this review. 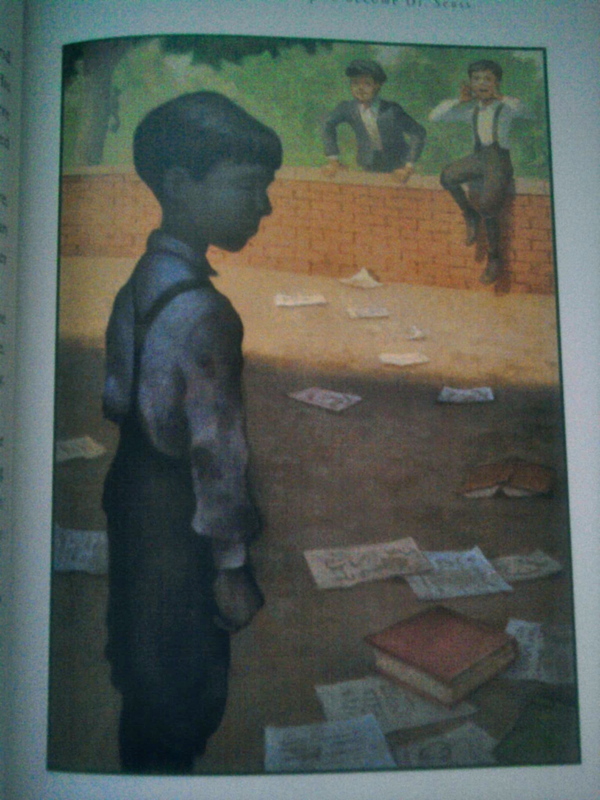 From the outside, Kathleen Krull’s The Boy On Fairfield Street appeared plain to my eyes. 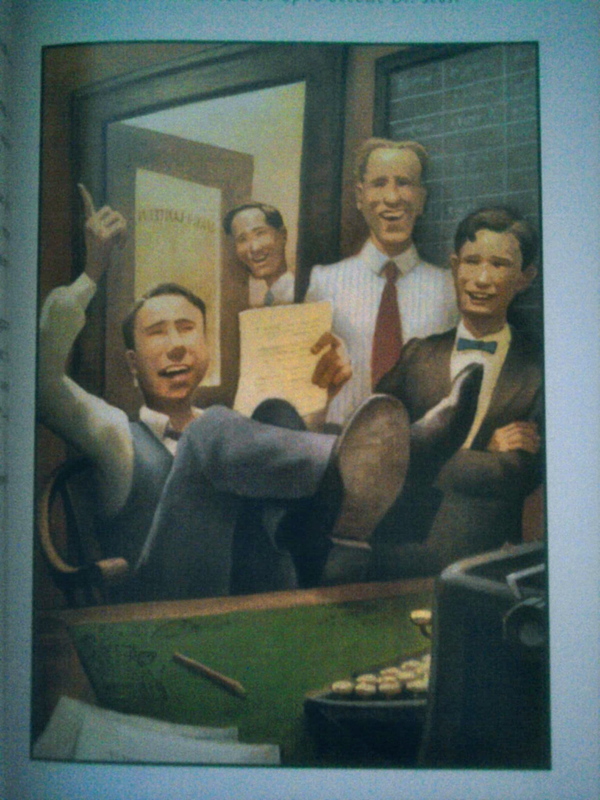 The book cover illustrated by Lou Fancher gave the book a classic feel to it that I did not find interesting. 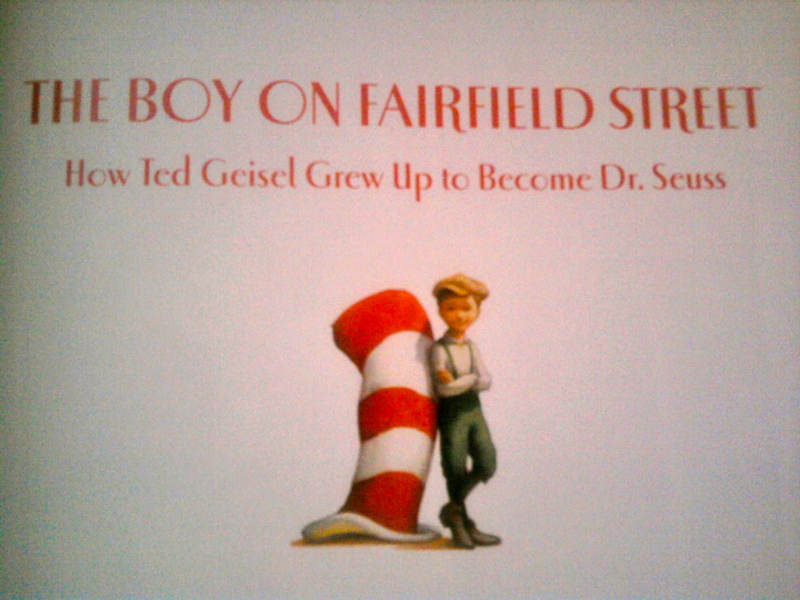 It was when I saw Dr. Seuss’s name in the subtitled that I decided to buy the book. 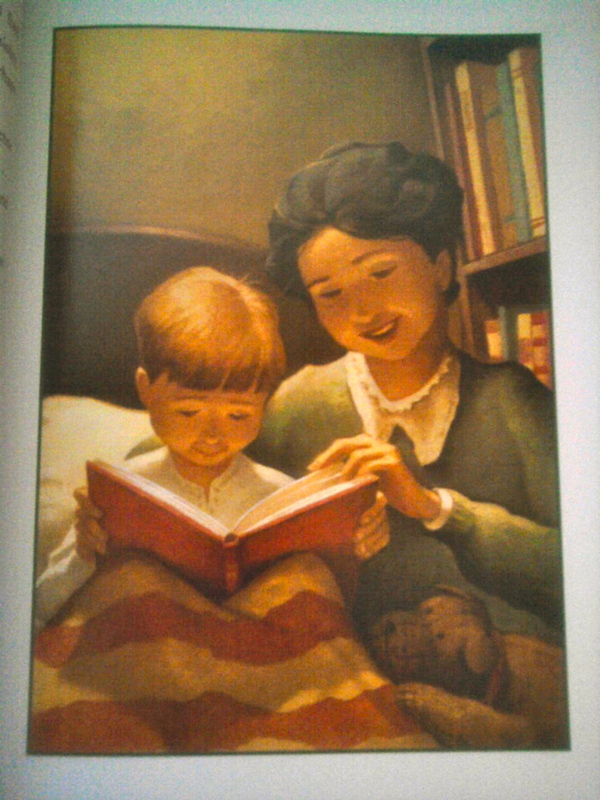 As with other picture books, The Boy On Fairfield Street is an easy read. The format of the book is one of its defining factors. The text was placed on the left page, and Steve Johnson’s paintings on the right. On the bottom of the left page, however, were illustrations taken from different books written by Dr. Seuss. The book included On Beyond Fairfield Street, which can be found at the back. It is a four-page account of Ted Geisel’s life after he moved to Greenwich Village, and also made references to some of his earlier books. There was also a list of resources and websites for further reading. This 42-page picture book is a Dr. Seuss memorabilia in and of its own! Ted Geisel’s story reminded me of young Albert Einstein in Odd Boy Out, H.M Rey and Margret Rey in Curious George, and Roald Dahl in Boy: Tales of Childhood. 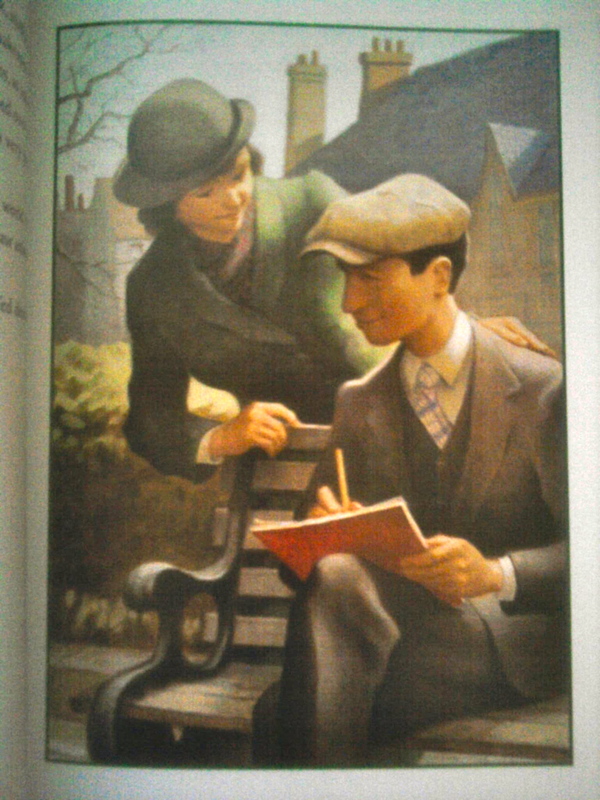 A picture-book biography is certainly a must-read, as well as a “must-own.” Kathleen Krull’s The Boy On Fairfield Street certainly deserves a spot in your shelf. 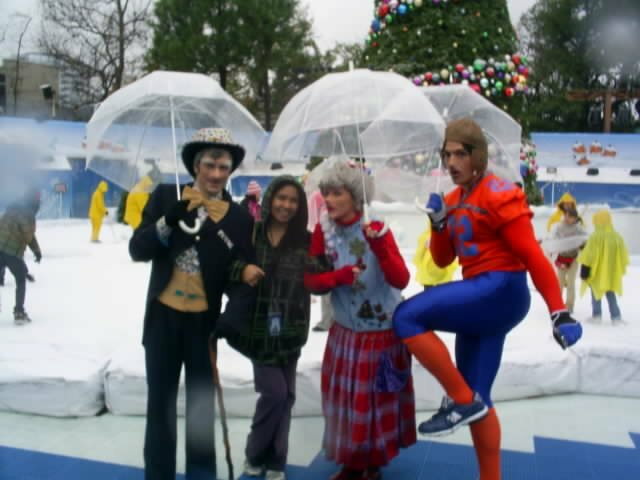 Celebrating Grinchmas in Whoville at Universal Studios. Picture taken by the boyfriend in Dec 2010. 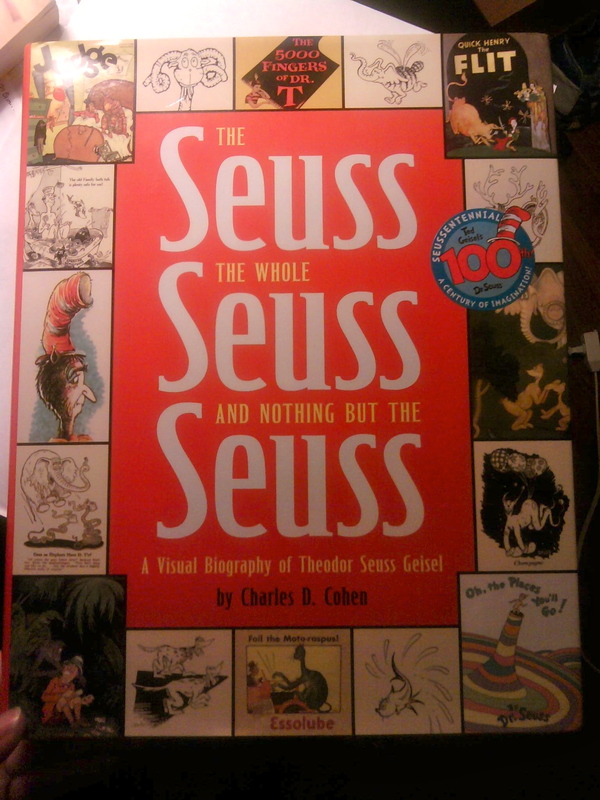 My copy of The Seuss, The Whole Seuss, and Nothing But the Seuss, A Visual Biography of Theodor Seuss Geisel by Charles D. Cohen. I haven’t gotten around this hardbound, 390-page labor of love which I bought for only $7 at Borders. Thank you for this post. It looks like a great non-fiction book for children, and even adults. I am going to hunt it down! Oh I love this book! What a fabulous post, though…full of fantastic information and visual tools. Thanks so much!! Thank you for your kind words, Tara! I’m glad that you love this book. I am planning to look for other Kathleen Krull books. Anything you might want to recommend? Thank you for sharing this book. I need to find this and add it to my picture book biography collection. What an awesome post! Thanks for your Nothing-but-the-Seuss-with-Kathleen-Krull-plus-Johnson-and-Fancher!